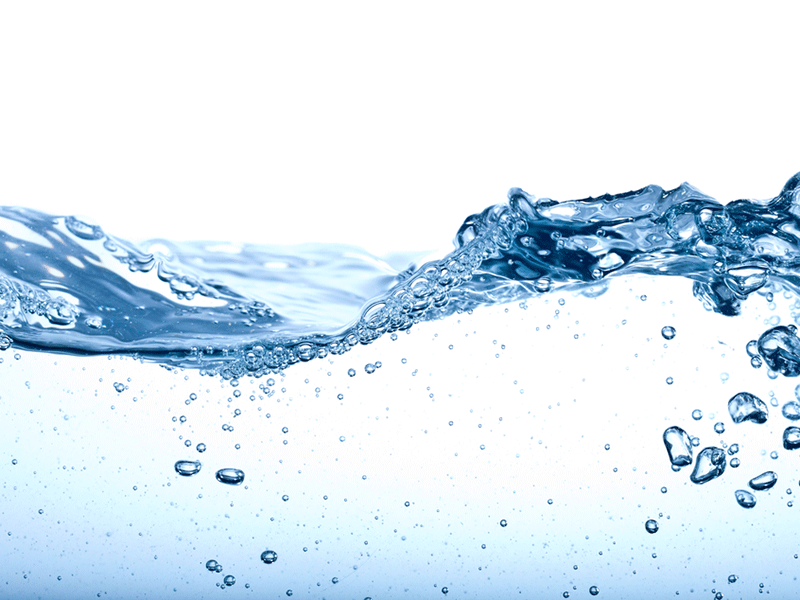 UK-based GWR Global Water Resources, its 48.1% owned Global Water Resources and Thames Water Utilities have signed a research agreement to explore the ways to leverage the FATHOM platform with aims to improve customer service and reduce operational costs. The Global Water Resources’ FATHOM platform is an integrated suite of utility-to-utility services, and includes automated meter infrastructure, customer information system (CIS) and asset management solutions. The FATHOM platform, with a hosted-in-cloud computing environment, helps utilities reduce operational costs, assist in fast implementation of solutions and cut down the requirement of additional IT personnel and infrastructure. As per the agreement, the companies will build a model customer service office to deliver improved services to Thames Water’s over 60,000 customers who annually consume over five mega-litres of water. Global Water Resources will also customise the platform’s cloud-based CIS as per the requirements of Thames Water and increase its abilities. The customers are expected to access real-time water usage information through FATHOM’s customer portal. Thames Water Utilities Customer Service director Natalie Beckerman said that the research was part of the company’s ongoing effort to improve customer service. "Understanding our customers’ journey and providing easy, accurate and meaningful information is a key element in our relationship with them," Beckerman added. Thames Water Utilities commercial director Piers Clark said, "We believe this project represents a step function change in how Thames Water will engage its customers and presents an opportunity to lead the sector in meeting and exceeding the increasing demands of our commercial utility customers." Global Water Resources president and CEO Trevor Hill said, "Expanding FATHOM to a wider population within Thames Water allows us to further demonstrate the benefit of our consumer-facing demand-side management tools."